Phil Lesh is joined by Warren Haynes, Jackie Greene, John Medeski, and Joe Russo. 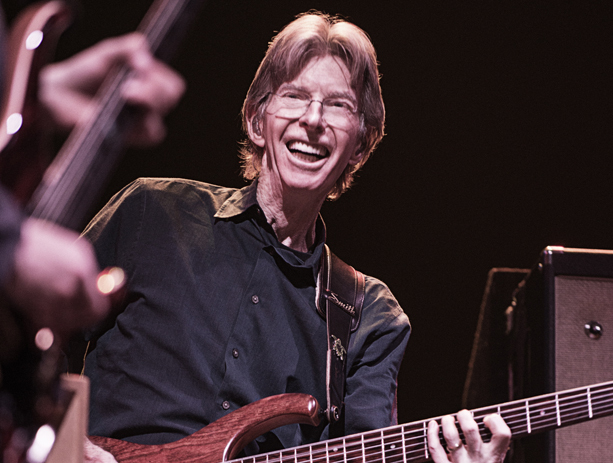 Phil Lesh has performed with a rotating mix of friends, both old and new, since 1998, following the death of his friend and bandmate Jerry Garcia in 1995. He has kept his musical journey fresh by constantly and consistently putting together bands featuring some of the best musicians and singers in the live music universe and keeping the music of the Grateful Dead moving forward into the future. For more information, visit phillesh.net. This event is presented by Peter Shapiro. BAM house and ticketing policies may not apply.